Purdue Global has a name -- but doesn't yet have all the official approvals it needs to operate. Although Purdue has chosen an official name for its online University, the so-called “Purdue Global” still hasn’t received final approval from the school’s accreditation agency, the Higher Learning Commission. In fact, Purdue officials expected to receive feedback from the HLC weeks ago, but still haven’t. 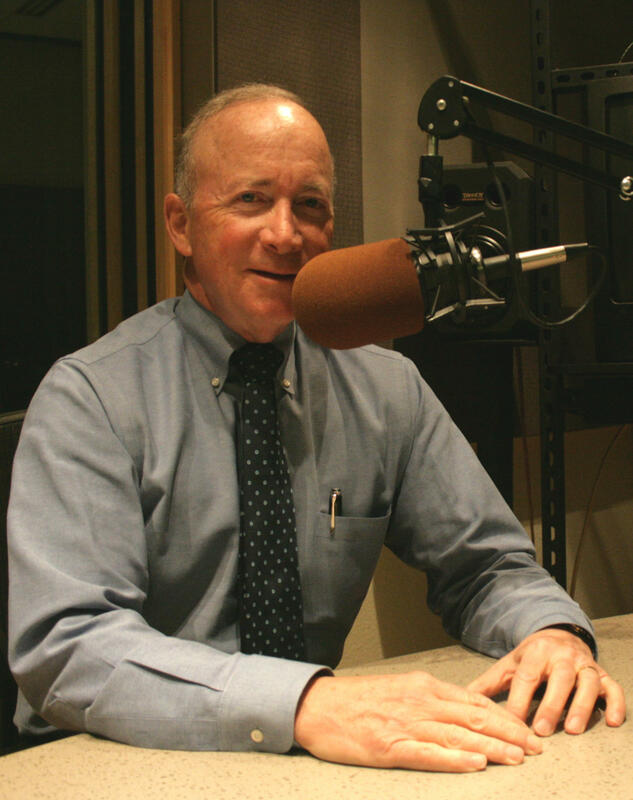 This month on WBAA’s Monthly Conversation with Purdue President Mitch Daniels, we’ll ask what’s known about the final sign-offs that are needed for the online school to proceed and we’ll ask whether Purdue plans to try to pass what Daniels calls “the pajama test” with undergraduate students who might be thinking about an online education. Also on this month’s program, a new office on campus, called “Transform Purdue” is set to make some big changes this year to how the school operates. That’s likely to include getting rid of most job titles and, perhaps, some additional positions if and when they’re left unfilled. And speaking of things being filled, Daniels says criticism by a student editorialist about overcrowded dorms was fair. So what’s the plan to fix the yearly problem of lack of beds for incoming students?